Christmas: Traveling, Giving and Sharing. 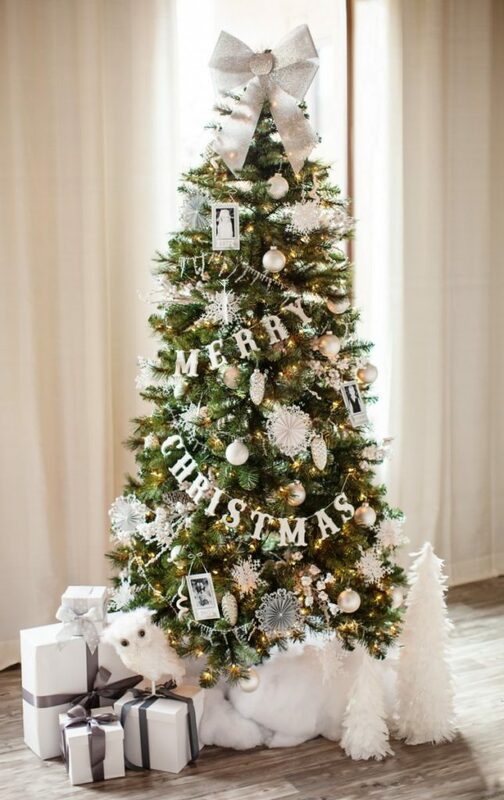 Christmas is that time of the year again, when everyone is in the spirit of Christmas cheer of giving, sharing and forgiving, traveling, eating and making merry. It’s the best time of the year for me. As I sat down to pen my thoughts on Christmas, it suddenly dawned on me that Christmas in the good old days (i.e. more than 2000 years ago when Baby Jesus was born), there was actually a lot of traveling, eating, giving and sharing involved! Infact, I can almost co-relate our travel expeditions to that of Christmas – The birth of Jesus Christ. Let me elaborate. Firstly as we know from the Bible, Caesar Augustus issued a decree that a census should be taken of the entire Roman world. So Joseph also went up from the town of Nazareth in Galilee to Judea, to Bethlehem the town of David, because he belonged to the house and line of David. 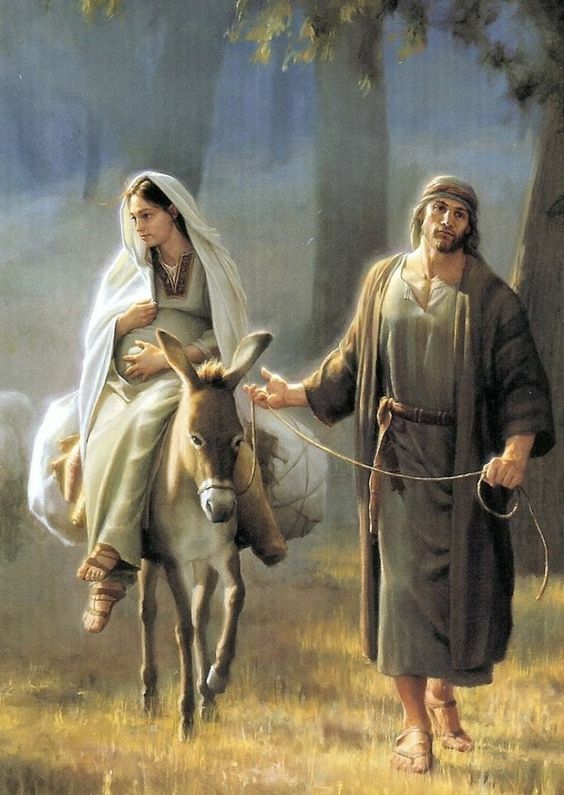 He went there to register with Mary, who was pledged to be married to him and was expecting a child. (Wow, here itself a lot of traveling is involved, a journey of about 70 miles (112 kilometres) with no flights, fast trains or cars!!! Then as many people would have traveled to Bethlehem for the census, all the houses were full. In those times, there weren’t really such things as motels, you would normally stay with extended family in their ‘guest room’ but as it was a busy time the guest room was already full. This reminds me of our very hunt for a suitable B&B or hotel when we are planning our vacation/trip abroad. 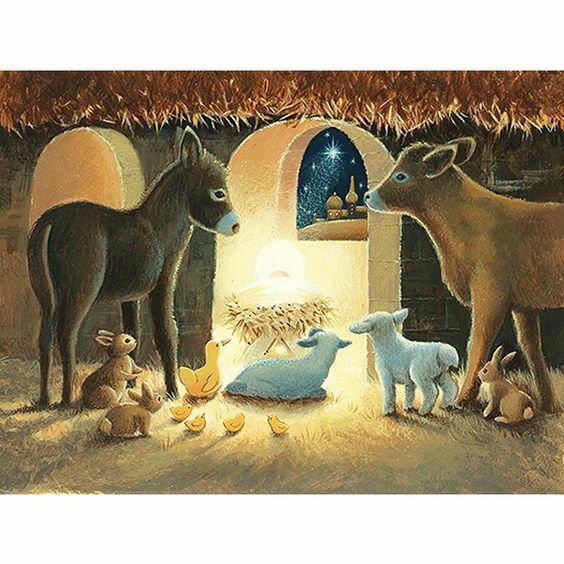 As there was no space to be found for Joseph and Mary and Mary was already about to give birth, a kind inn-keeper had pity on them and allowed them to stay in his stable! Not a very cosy or comfortable place to stay, especially when you are about to give birth! But the spirit of giving and sharing has already begun. 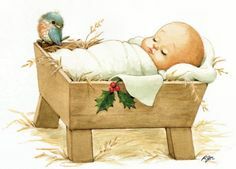 Then baby Jesus was born – The Saviour of the World. 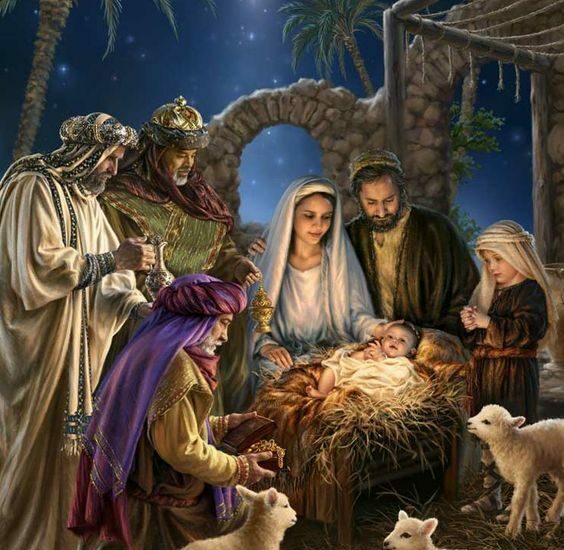 And there were shepherds living out in the fields nearby, keeping watch over their flocks at night, when they heard the Good News from the Angel, they hurried and came to pay their respects to Baby Jesus..The spirit of giving, sharing and taking care of those in need continues. It reminds me of the time when I didn’t have enough coins to pay to use the washroom in Prague. An elderly Japanese gentleman came to my rescue, he just fished out his wallet, removed the requisite coins and gave it to me to use, just like that. Even though I offered to pay him in different currency, he refused to accept it. He was my saviour in disguise. Christmas is a very special time of the year, it’s that time of the year which directs your focus on the needs of others rather than yourself. 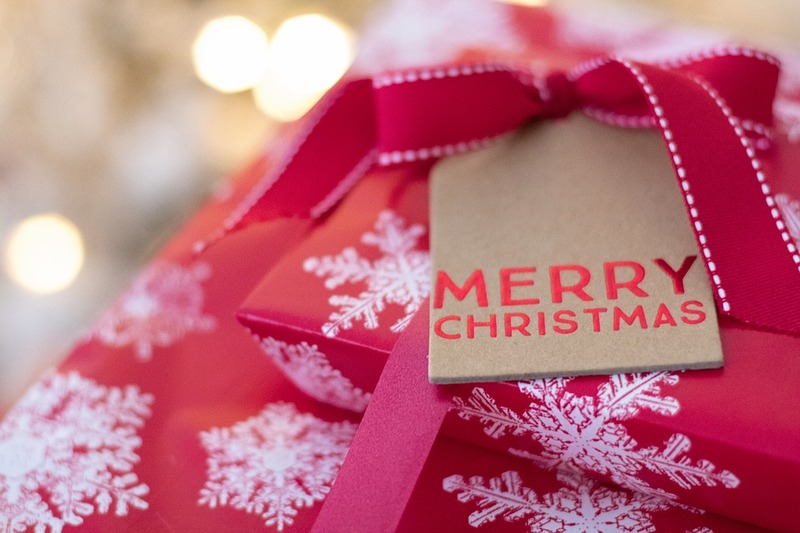 Christmas is not just about Christmas Trees, Santa Claus, the decorations, the gifts etc..All of it is a very integral part of the festive season no doubt and I personally just don’t feel it is Christmas without all of these, but Christmas is also much more than all of the above. It marks the birth of the Saviour of the World, The One who will bring us Salvation. It is the happiest feeling in the world that the One who will save me, the one whom we have been eagerly looking forward to, has finally arrived 🙂 it’s like going to the airport to receive your loved ones! The joy, the thrill that I feel in my heart during Christmas is enough to radiate all those around me. Christmas is the time to share with your family and friends. Its the season of giving, sharing and making everyone feel happy and united. Today as I write this blog, somebody from my workplace went out of his way to help me out in my predicament. I keep getting these Angels in disguise who continue to help me out and I pray and hope that I too will be an Angel to them in their hour of need. Till then may the Spirit of Christmas fill your hearts and kindle in them the fire of love for God and Mankind…keep traveling and keep sharing the stories here. Wishing all a very Happy and Joyous Christmas and Happy Holidays.